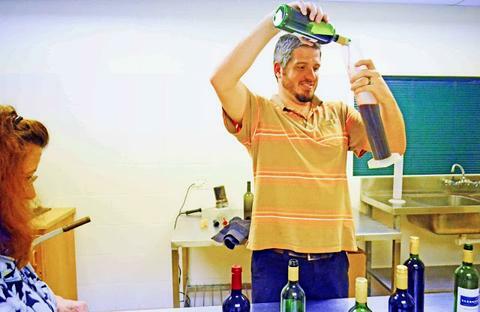 The winemakers at Slanghoek Winery, recognized that people have individual tastes. 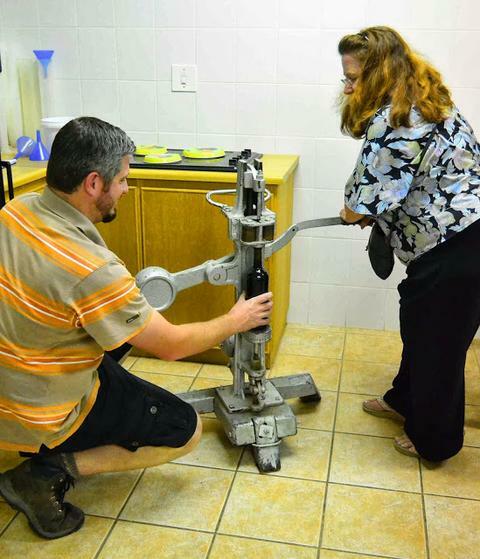 So they have decided to give visitors the opportunity to attempt the delicate art of winemaking. Visitors get to create their own style using a combination of three cultivars in a variety of proportions, to create a wine that impresses friends and colleagues and is bottled under a personalized label. Wow, It is useful information for us. yes, I can use this machine and make wine myself with tasteful.